This new release from Pixar studios, one of the best for animation. Is fate really predetermined, or can people change their destiny? 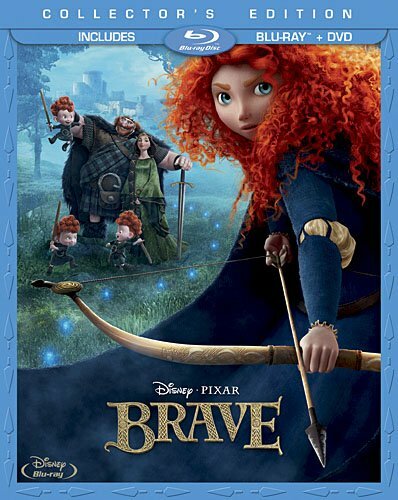 Scottish princess Merida certainly believes that a teenager should have control over her own life. This has everything you could want, witches, bears, princess' and adventure! Includes : witches, bears, princess' and adventure!